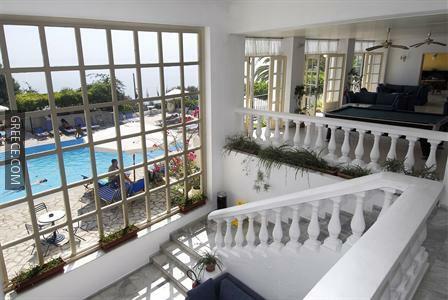 Featuring a saltwater swimming pool, the Belvedere Hotel offers well-appointed rooms close to Mouse Island. 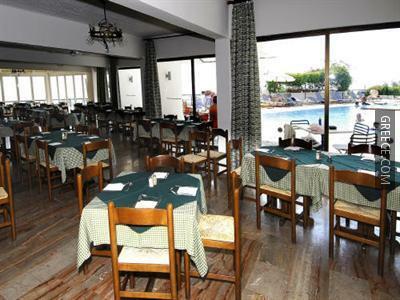 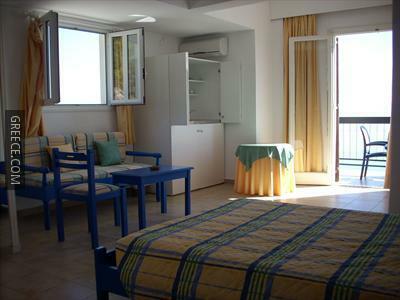 Featuring bicycle rental, a cafeteria and porters, the hotel provides guests with an ideal base when visiting Benitses. 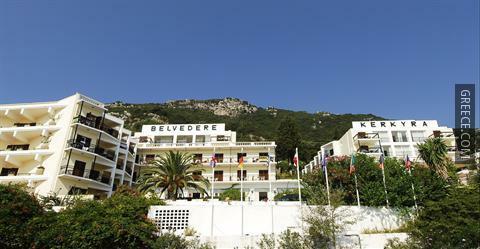 The Belvedere Hotel offers a number of amenities including a security guard, an airport shuttle and a tour desk. 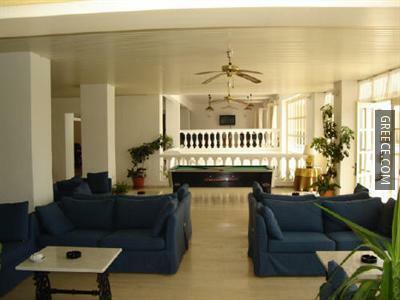 Guests can also cool off in the swimming pool and enjoy a beverage at the poolside bar. 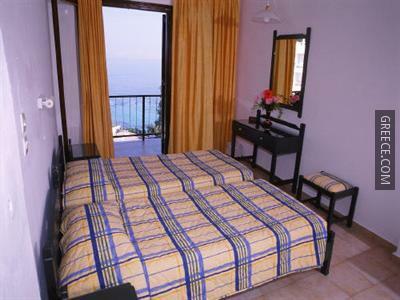 The rooms at the Belvedere Hotel have a refrigerator, a kitchenette and a private bathroom. 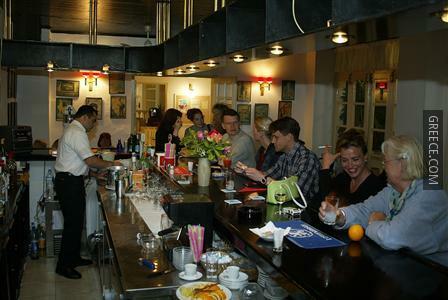 Guests can enjoy a beverage at the hotel's on-site bar, before sampling a meal in the restaurant. 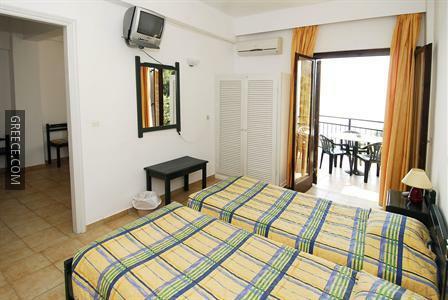 Corfu International Airport is less than a 20-minute drive from the Belvedere Hotel. 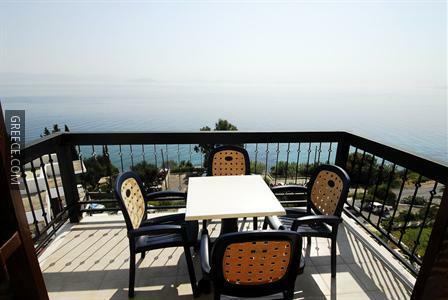 Benitses town centre is within an easy 10 minute car ride.